WellnessDrs: The 21 Day Cleanse to a better you! Dr. Tony Berardi & Dr. Matt Berardi are graduates of New York Chiropractic College (NYCC), the leading natural healthcare academic institution. Both Doctors are Pennsylvania board-certified physicians of chiropractic and certified in adjunctive therapies. They believe in a multi-disciplinary health care model which means looking for the underlying causes of symptoms and addressing the cause or the reason you lost good health. The key to better health starts with wellness. The 21 Day Cleanse to a better you! “It takes 21 days to form a new habit “according to the European Journal of Social Psychology. Chiropractic Wellness Associates and its doctors focus on chiropractic, however, our doctors are also extensively trained in clinical nutrition and physiology. 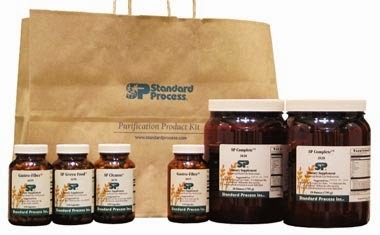 Our office has created a hybrid cleanse program that utilizes nutritional whole food supplements from Standard Process and nutraceutical supplements from Metagenics. 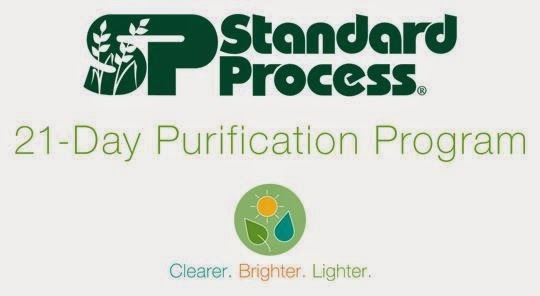 In case you haven’t heard of these companies, Standard Process is an organic, whole food farm in Wisconsin. Metagenics is one of the leading nutraceutical supplement companies in the country providing dairy-free and gluten-free products at a pharmaceutical grade level. 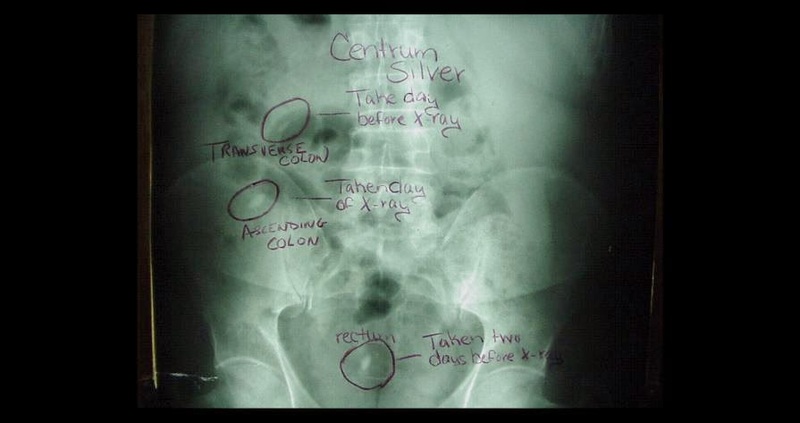 Vitamins are not all created equal; for example, the picture below is an x-ray view of an abdomen after taking the popular vitamin, Centrum. The result is a non-digested vitamin which should be dissolved after leaving your stomach, NOT still in pill form two days later in your large intestine. What is our cleanse kit? The cleanse kit consists of a series of dairy-free and gluten-free protein powders that can be blended or shaken together. The shakes have all the nutrients, proteins, vitamins, minerals, fiber, and food that you will need for an entire day. One element of the shake is SP complete, a powdered food supplement containing vegetables such as Brussel sprouts, kale, rice protein, alfalfa, buckwheat, and flax seed. These are very healthy REAL foods that are ignored in the American diet, but the powder makes it easy to consume, especially if you are not used to eating healthy. The purification program combines whole food eating with supplements, nutritious supplement shakes, and light exercise. The menu includes an abundance of fresh vegetables and fruits. It works similar to an elimination diet where you do not eat any processed foods; no sugar, no caffeine, no dairy, no meat, and no fatty foods. After avoiding these harmful foods and supplementing your body with real whole food nutrition, you will feel a boost in energy in the first week. The best part is that it tastes delicious! 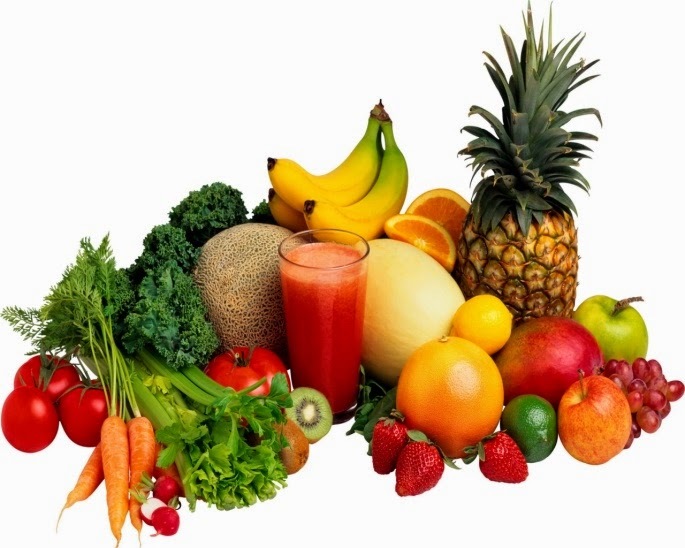 One important rule-of-thumb that we give to our patients is the 2:1 vegetable to fruit ratio. Eat two servings of vegetables to 1 serving of fruit. Fruit contains a lot of natural sugar, and in excess it can be unhealthy as well. It’s not the fat in food that makes you fat, it’s the sugar. All carbs that enter your body that are high in starch such as wheat, grains, breads, potatoes, corn, pastas etc. turn into sugar after your body digests them. The trick to losing weight is avoiding sugar and carbs, not fat!